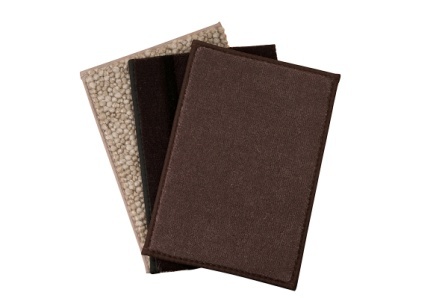 A professional hand stitched finish for wide binding on rugs. Hard wearing binding tape sewn around the edge to create a neat minimalistic finish. 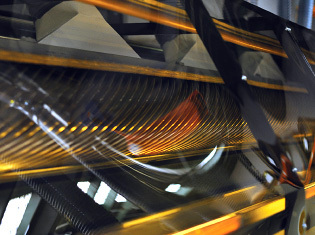 A contemporary finish using heavy duty wide binding tape. A large range of colors available. 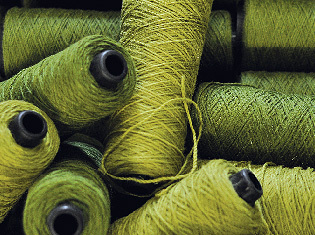 Continuous runners cut to size and overlocked with matching yarn. 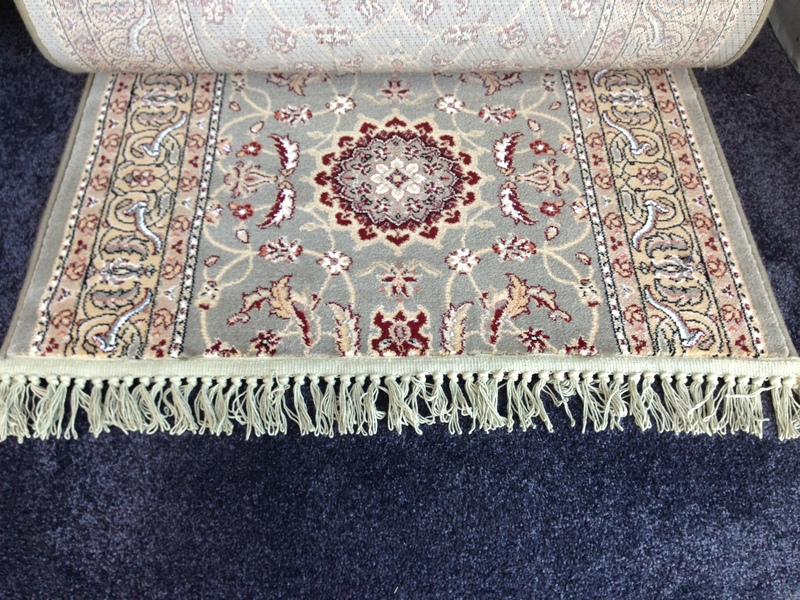 Carpet runners finished and expertly pattern matched to create a continuous all-around border. 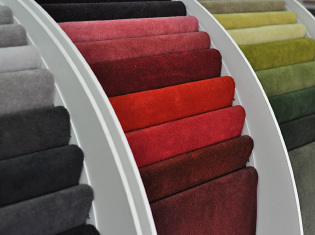 Ask us about providing fringing for your carpet ends. Your shape is only limited to your imagination. 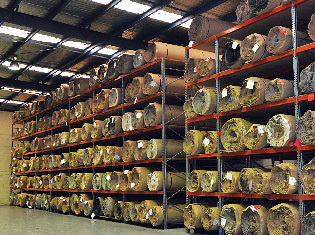 Southern Cross Carpet Mills is your leading carpet modification, carpet repair and carpet resizing and alteration services provider in Melbourne and our services are available across various suburbs including Dandenong. Carpet floor mats, hall runner and carpet runners are carpet accessories that can change the appearance of rooms by adding decorative panache to them. 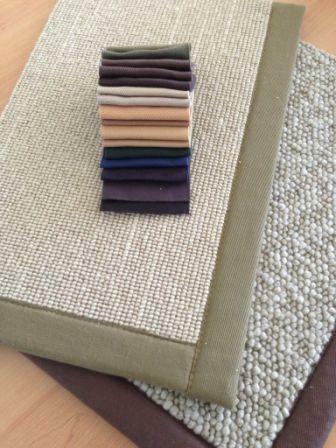 Southern Cross Carpet Mills is an expert supplier of top quality carpet floor mats and carpet runners in Melbourne and our products are available for clients located in various suburbs including Dandenong and Waverly. 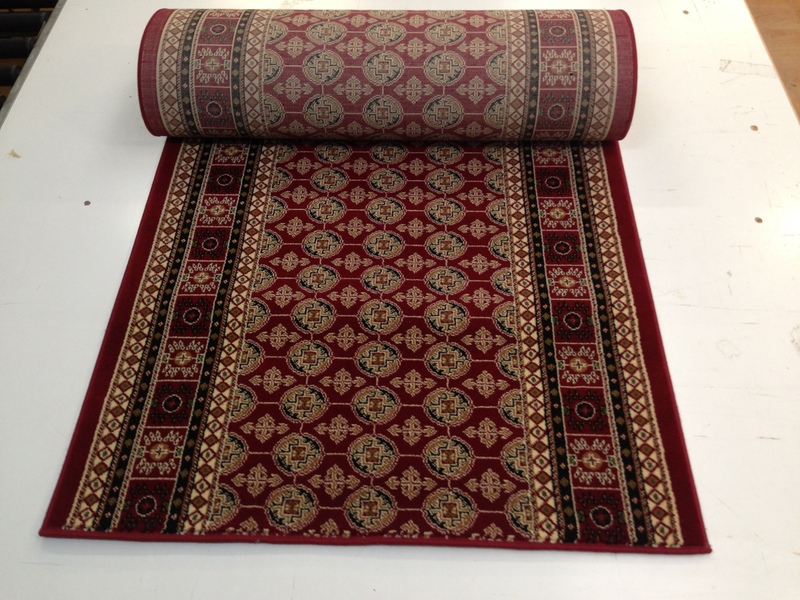 A carpet runner can be used as a hall runner in your client’s Dandenong home or commercial business, which you are currently in the process of designing. 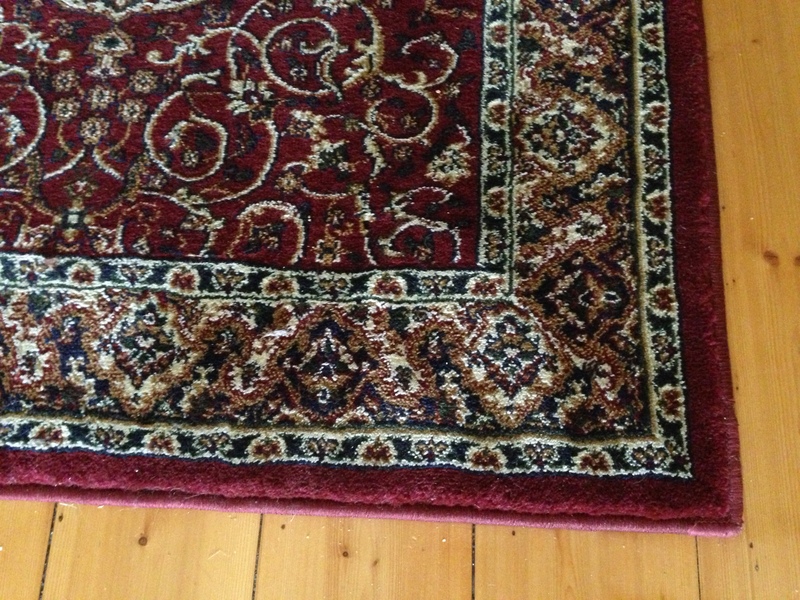 By decorating the rooms of your construction project in Melbourne, including Dandenong and Waverly, with top quality carpet floor mats and carpet runners; you can make the interiors look colourful, elegant, sophisticated, trendy and stylish. 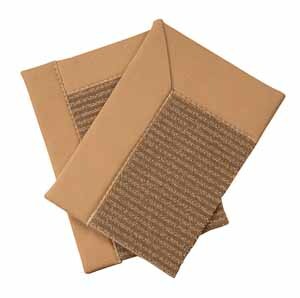 Floor mats look elegant at room entrances as well as underneath the room furniture. Floor mats can be of any size you desire; larger floor mats are normally placed in the centre of the room as a main decorative element. Hall runners are a great way of adding stylish flamboyance to your halls and hallways. They help in creating a flow and in becoming a regal looking walking track. 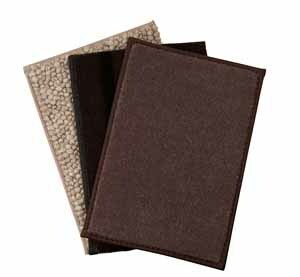 Coupled with beautiful carpet edging, our carpet accessories can be a great way of renovating Melbourne properties and making them appear contemporary and luxurious. 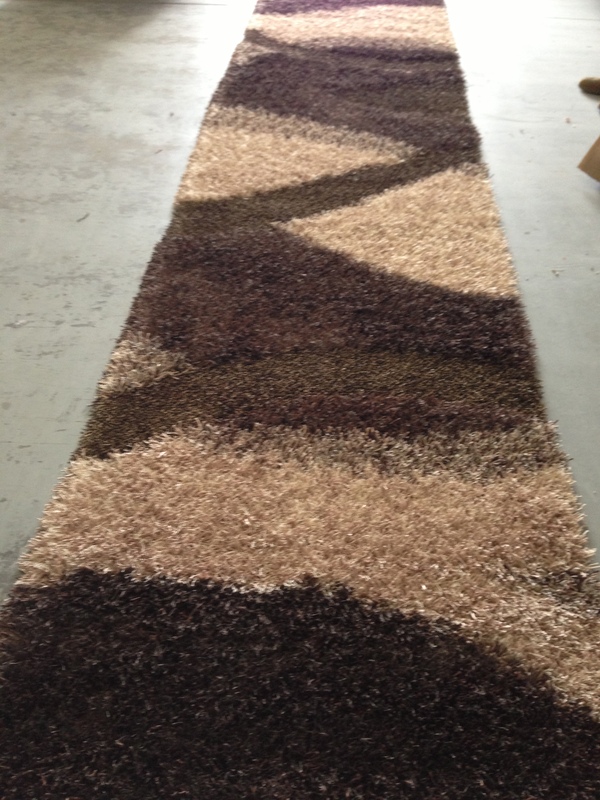 We have the knowledge and expertise to provide varying carpet edging as per our client’s requirements. 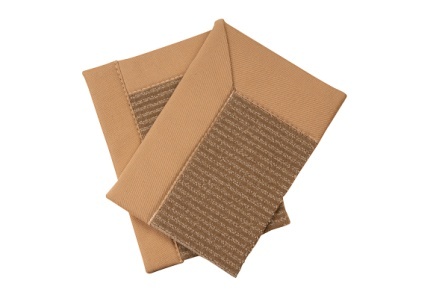 Our carpet edging helps in giving a clean and smooth finish to rugs, mats and runners. 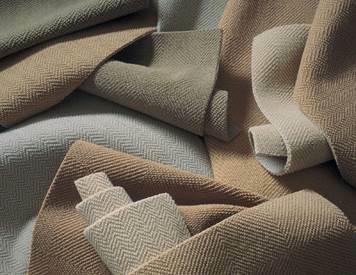 For more details and for placing an order, call us today at Southern Cross Carpet Mills!